Heard in a chorus rehearsal: “Basses, we need a cleaner swipe going into the tag. Baritones, hold off on the tiddly until I bring you in.” What the heck? Every subculture, from sports to professions to hobbies, has its own dialect, the specialized lingo, terms, in-jokes and references that are unique to that world. Once you speak the language, you feel more a part of that world -- and until you do, you might feel like a stranger in a strange land. 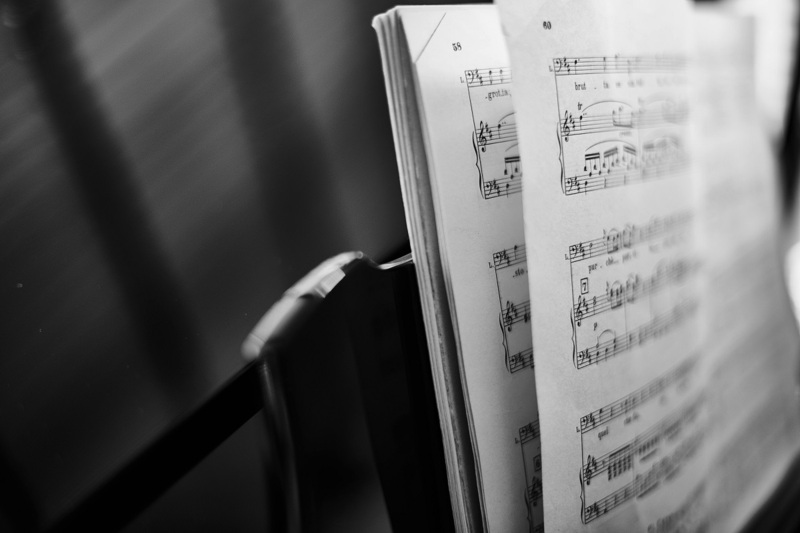 After reading through our guide, you’ll be able to confidently swipe (slide or glissando) from one note to another as you reach the tag of the song (ending or coda) and listen for the baritones top add their tiddly (ornamental sequence of notes for emphasis and pleasure) like a pro! A verbose variation on the theme of a refrain as in "Down By the Old Mill Stream", also jokes and emcee work between songs. A brief ornamental embellishment heard in one voice part while the others hold a chord, as simple as a repeated two-note pattern and often sung by the baritone part. Very large quartet (octet or larger) or mini-chorus, if you will. Impromptu quartet singing without arrangements; singing by ear. Watch a basic lesson here! Party after a chapter meeting or show that can include more performances or just casual singing. These 12 standard songs are sung by many across the Society and provide an easy way to begin harmonizing immediately with those you know, or with those you have just met along the way. The Barberpole Cat Songbook Vol. 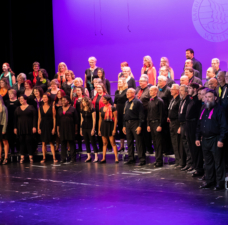 II is designed to bridge the gap between Polecat songs and music at a difficulty level that many of our Harmony Brigades sing. This book is designed for the member who has “graduated” from the standard Polecat book. Joining in without invitation when a quartet is singing; a breach of manners. Wait for the quartet to finish, then ask if you can sing along. An “international” chapter for those who are not active in a specific chapter. Informal group singing. Sometimes, also slang for poor quality singing. Week-long summer educational program for Barbershoppers, a cappella singers, directors, and music educators held annually in Nashville, TN on the Belmont University campus. Comprised of many colleges including Directors, Music Educators, Harmony, and Performance. Barbershop Harmony Society headquarters in Nashville, Tennessee. A separate, but related organization to BHS, the Foundation raises funds for Society programs, seeks grants and sponsorships for worthwhile barbershop projects and programs, and maintains an endowment fund for the Society. A quartet whose name and personnel have been registered at Harmony Hall. Registration gives the quartet exclusive use of its name and only registered quartets may sing in competition. Looking to start a quartet? You'll find a wealth of information here! 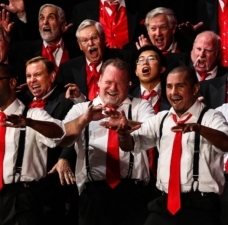 The organization today known as the Barbershop Harmony Society was legally founded as SPEBSQSA, The Society for the Preservation and Encouragement of Barber Shop Quartet Singing in America. Founder O.C. Cash enjoyed poking fun at the numerous initialed agencies of FDR’s New Deal. The Society today continues the tradition by perpetuating numerous abbreviated designations... some functional and some just for fun. Ancient And Harmonious Society Of Woodshedders—Barbershop Harmony Society subsidiary devoted to preserving the practice of harmonizing without arrangements; see woodshedding. Association of International Champions - an organization of previous winners of the International Quartet contest. 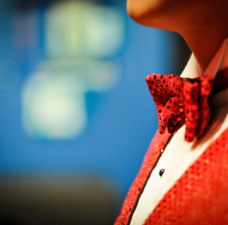 Barbershop Harmony Society, the primary trade name and preferred designation for the Society. Barbershopper of the Year/Month—award presented by many chapters and districts recognizing outstanding efforts of a member. Contest & Judging, which trains judges for singing competitions. A regional geographic subdivision of the Society which provides events, education, and support to chapters. See the district map to translate the abbreviations such as FWD, LOL, and SUN into actual locations. House of Delegates, a leadership body at the District level. National Association for Music Education, among the world’s largest arts education organizations, is an association that addresses all aspects of music education. Public Relations Officers and Bulletin Editors, an organization of Webmasters, Editors and Marketing and Public Relations Vice Presidents of chapters in the Society and related organizations. Legal name for the Barbershop Harmony Society. 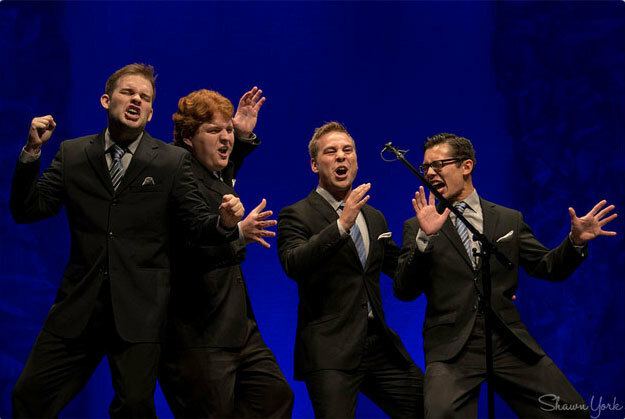 Stands for Society for the Preservation and Encouragement of Barber Shop Quartet Singing In America, Inc. 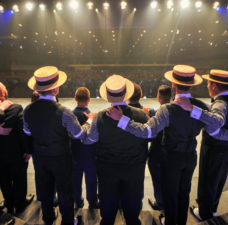 Youth Barbershop Quartet Contest, an annual quartet competition for men under the age of 25, held at the International Convention. This program was re-named in 2017 and is now called Next Generation Barbershop. 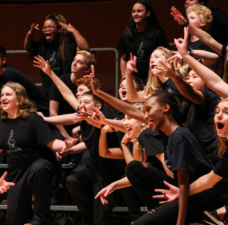 Youth Chorus Festival, an annual gathering of youth choruses from around the world, held at the Midwinter Convention. This program was re-named in 2017 and is now called Next Generation Barbershop.